I reserved T32 @ iTelescope.net for 2x20s V images. Hopefully I'll get the files within 3 hours. 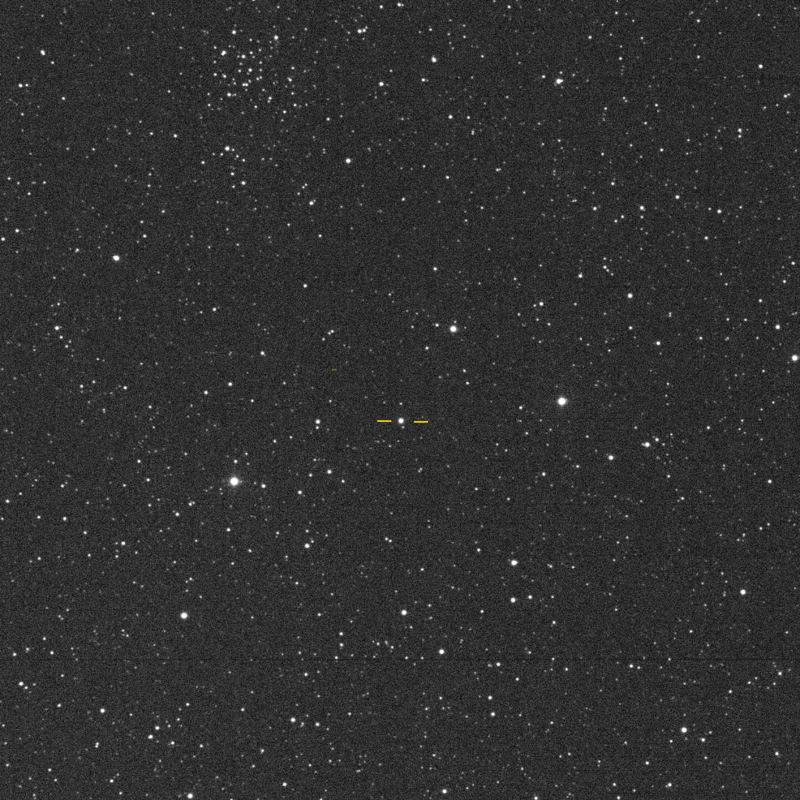 PNV J16484962-4457032 is clearly visible at 10.03V matnitude on my 2x20s CCD images taken on 2018. feb. 07.7514UT remotely with the 0.43m reftractor at the Siding Spring, Australia station of iTelescope network.